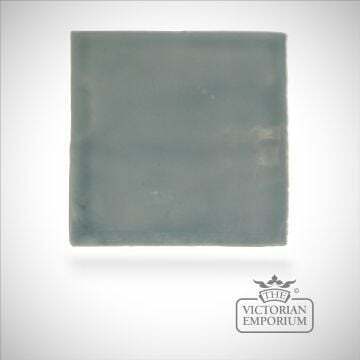 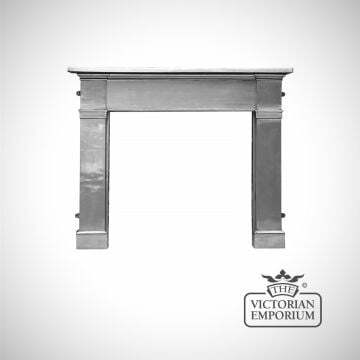 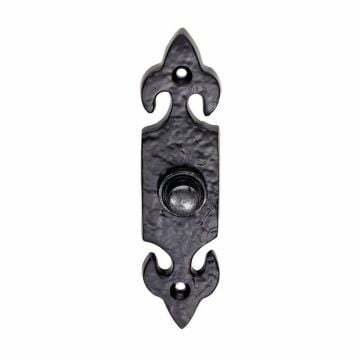 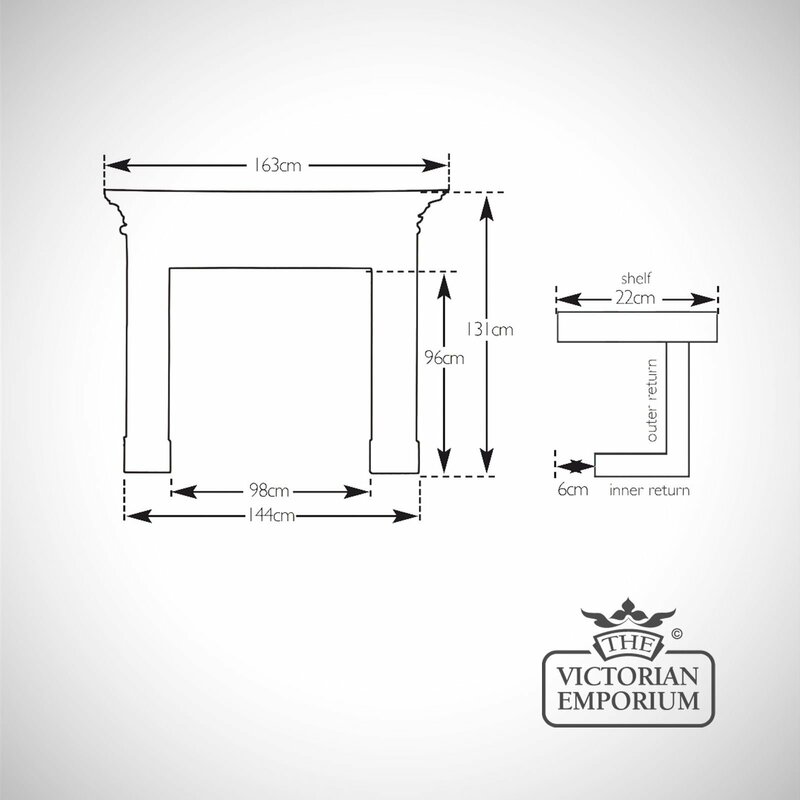 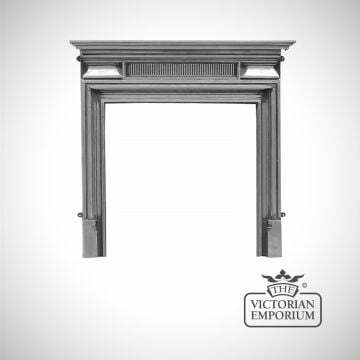 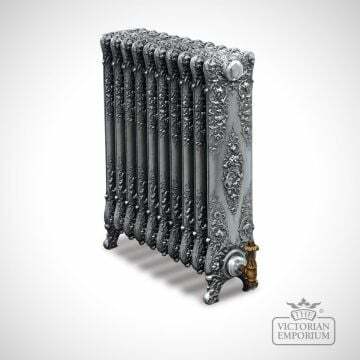 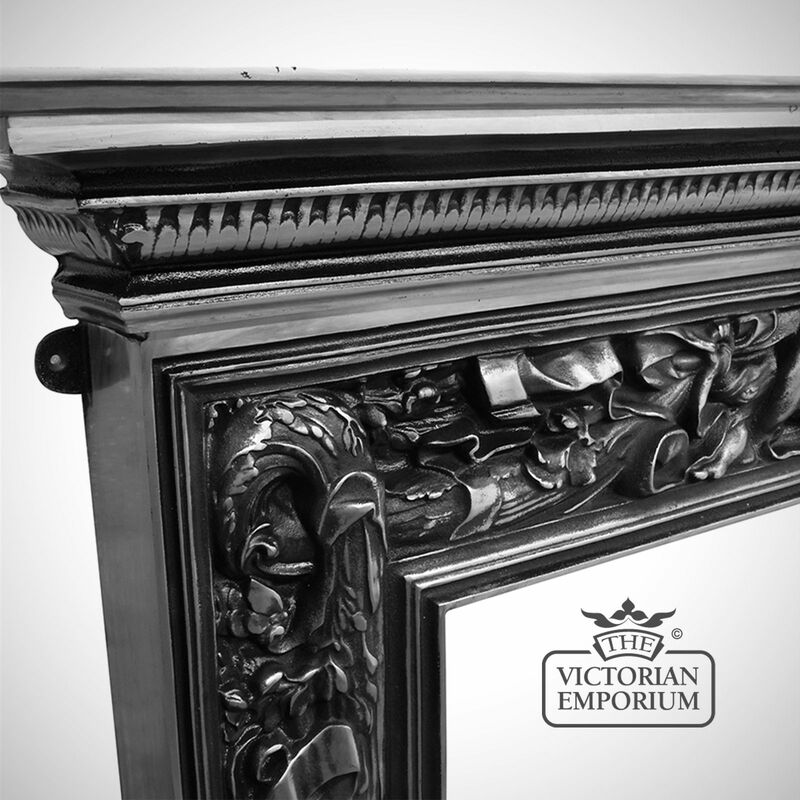 The Park Lane is a cast iron fireplace surround with highly ornate cast details in the Victorian style in a polished finish. 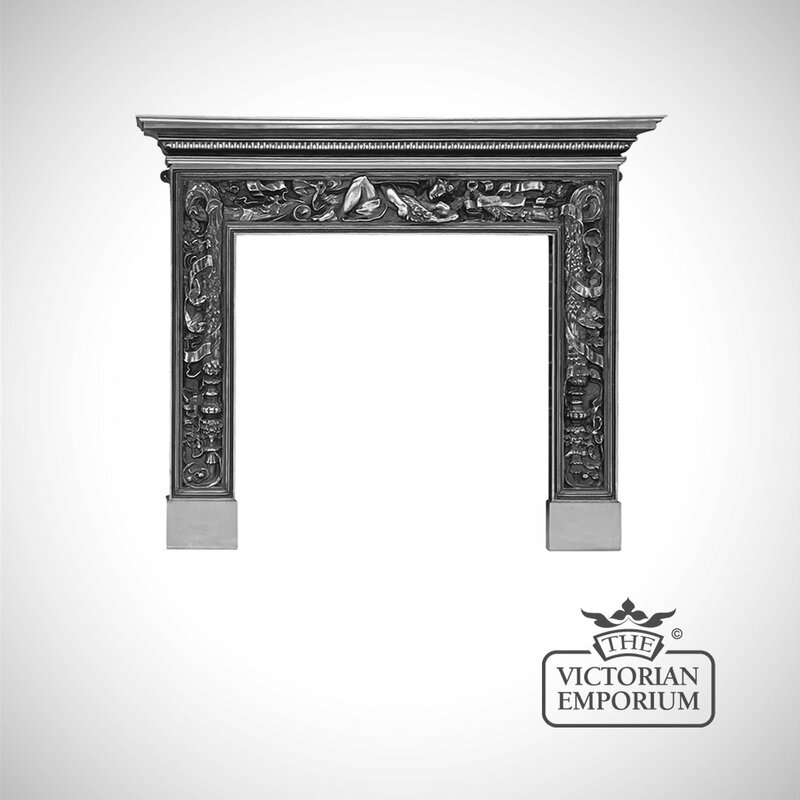 The Park Lane is a cast iron fireplace surround with highly ornate cast details in the Victorian style in a polished finish. 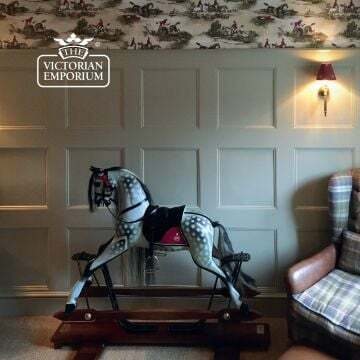 The entire frame of the surround is emblazoned with a series of spectacular designs which are all intertwined to give a continuous appearance.